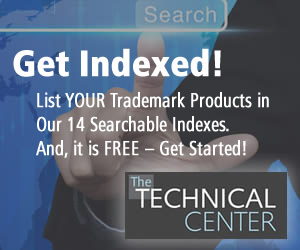 is the coolest new innovation in the market. CoolVisions® dyeable polypropylene, the made-in-America fiber, is bringing inherent performance benefits to the outdoor industry. Cottony-soft blends of cotton and CoolVisions® dyeable polypropylene staple are quick-drying and deliver moisture management, lightweight breathability, and thermal regulation to performance fabrics for outdoor/active/lifestyle apparel and ANSI certified hi-tech workwear. 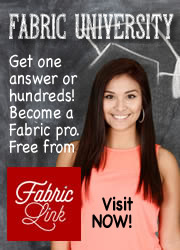 Finished fabrics and garments are available from U.S. manufacturer, Apparel Strategic Alliances (ASA). More info. Introducing Sensil®, the new Nylon 6.6 brand from NILIT®. Sensil® responds to the active consumerâ€™s demand for exceptional value, performance, and style, resetting the benchmark from acceptable to extraordinary. Precision-crafted by the global leaders in premium Nylon, Sensil® inspires designers with an incomparable tool kit of products for superior innovations to delight, inspire, elevate. More info. 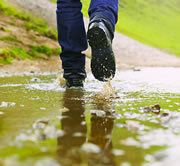 Provides the highest durable water repellent (DWR) performance. Polygiene Odor Control Technology, a durable, effective and sustainable textile treatment, uses naturally occurring silver salt to inhibit the growth of odor-causing bacteria. The result? You can wear more and wash less. 3 EXTRA DAYS? Polygiene keeps garments wearable longer. Skipping one load of laundry per week equals three days of time over one year – less washing means more free time. More info. 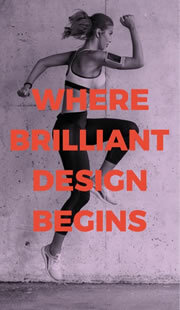 Today, designers demand innovative, eco-efficient solutions. So, we teamed with DuPont Tate & Lyle Bio Products to bring designers the first in a series of eco-innovations. Combining durable CORDURA® fabrics, SusterraÂ® bio-based membranes and coatings, and innovations from authorized mills Tiong Liong and Everest, the outcome is a blend of power-packed performance features. More info. 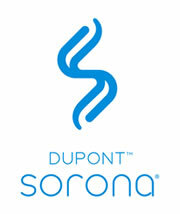 Sorona® is a breakthrough bio-based, high performance polymer. Performance benefits of fibers made with Sorona® include, durability, easy care, stretch & recovery, exceptional softness and more. Sorona® minimizes the impact on the environment without sacrificing quality and performance. It contains 37% annually renewable plant based ingredients and both uses less energy and emits fewer greenhouse gases during production compared to other petroleum-based products. From flexible yoga wear to denim to everything in-between, Sorona® can make any textile look good, feel good and do good. Using a combination of finishes, our advanced insect-protection fabric provides water-repellency, fire-resistance and protection against fabric-fade (UV-resistant). 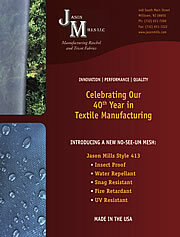 In addition, Jason Mills unique knitting blend offers snag-resistance in the field. Most importantly, the aperture prevents penetration of mosquitoes, ticks and tick nymphs, thus protecting the user to exposure from insect-borne disease. 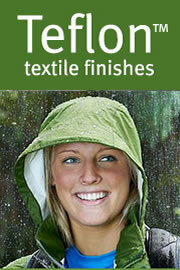 This product is DEET-free and available in black, white, camouflage and dye-to-match colors. More info.